Tired of the same old boring sandwich? Spice things up with these five slim and scrumptious spreads. Packed with exciting flavor profiles, they’re each simple to make and contain no more than 35 calories per tablespoon. Best part? They’ll add delicious zing to any meal without sabotaging your diet. Add a little extra spice to any sammie with this simple-to-make spread. It also pairs perfectly with burgers and salmon! Made with just two kitchen staples you probably have on hand, this spicy spread is sure to elevate any humdrum sandwich. Add more or less Sriracha to adjust the heat to your personal liking. Mix all ingredients together in a small bowl. Add additional Sriracha to increase heat. 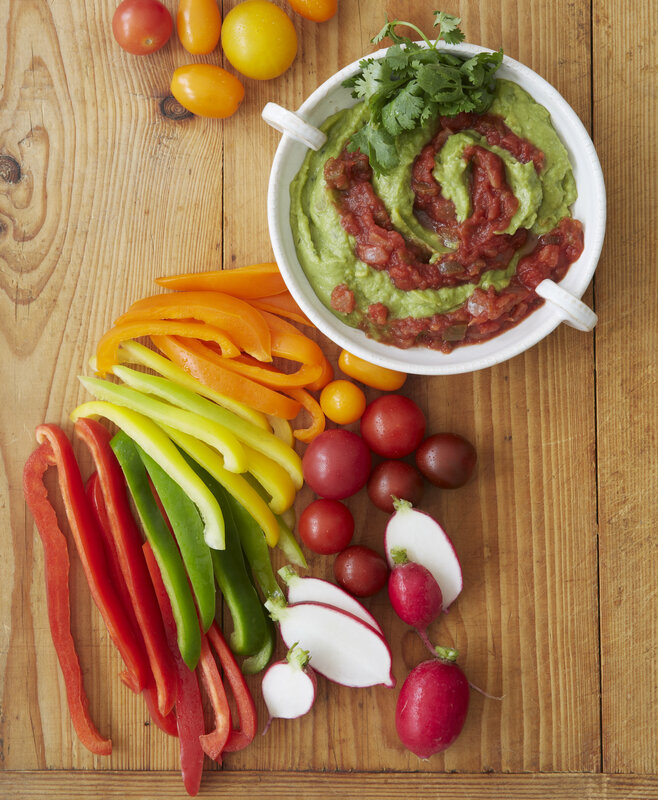 Avocado-rich guac and tomato-based salsa are a delicious dynamic duo. This nutrient-packed spread will add a whole lot of pizazz to any sandwich. This herb-alicious topper is a Bauer family favorite. It packs a flavorful punch and makes a delicious condiment for cilantro lovers. 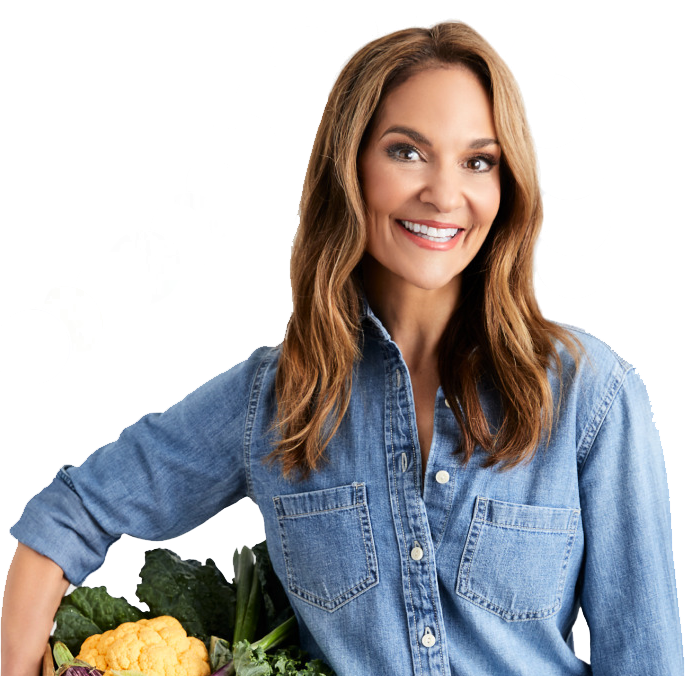 For more delicious recipes, check out Joy’s cookbook From Junk Food to Joy Food and follow her on Twitter, Facebook and Instagram.